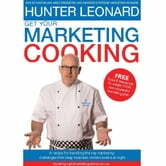 In this compact, practical and research driven guide to marketing strategy, Hunter Leonardshares tools, information and insights gathered over the past 16 years in his marketing consultancy that has helped to grow over 50 organisations in 20 different countries. Hunter uses a cooking analogyto explain the recipe and ingredients needed to develop a successful marketing plan. 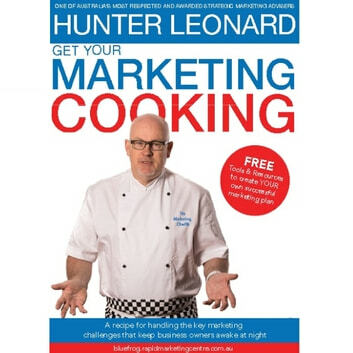 Accessible and direct,Get your Marketing Cooking is a must read for any business wanting to establish or expand their market.